What is the perfect wedding! Is it quite simple to explain because it is a wedding that is perfect for the bride and groom – the personal designed wedding, where the bride and groom emphasize their individual wishes in stead of leaning towards the old wedding traditions. In the movies it looks very easy to get married and the planning like so. But getting married is not as easy as the movies want you to believe! And to get married abroad needs even more planning and organizing. Planning a romantic and perfect wedding is a tedious job. Several important details and considerations are taken into account for both the bride and groom. One of the primary tasks in the wedding preparations is the wedding budget. The question of how much money is available or how much money do you intent or want to spend and who is paying the bill for the romantic wedding are the important questions in setting the budget. Here it is also important to take into consideration if the wedding is going to take place this year, next year or first in two years time. Prices for the wedding will change if you are planning to hold it several years down the road! Hiring a professional or even international wedding planner is practical for busy working couples that have less time to spare for the wedding planning or preparations or if you just want to be 100 percent sure that everything is going to plan. If the budget is tight which it is very often in these times of crises, there are also some professional wedding planners who work by the hour. An outsider’s perspective is beneficial to both the bride and the groom and often they will advice you or come with very good ideas. During their professional experience the wedding organizer also knows what is feasible and advisable. Once the budget is set and agreed, the next step in planning your dream day is creating the timetable of schedules. The important factors to consider include honeymoon, work schedules, holidays and family occasions, and day of the week, because your wedding does not necessary have to be during the weekend. In the good old days, choosing the wedding ring and announcement to family, relatives and friends are coming next. For many bride and groom it takes quite some time to choose the wedding ring – it is very important for both. They have to look beautiful and at the same time they have to be practical. For many wedding couples the choice goes from a plain gold ring to a diamond ring – and everything in between. The contemporary times suggest that couples choose the beautiful wedding ring together, so take your time and get started to look well before your special day. Announcements may come formally or informally – it varies from country and to wedding traditions. Traditions though recommend that the groom’s mother take the initiative to communicate with the bride’s mother. Usually, a dinner is set up for the families of both parties to get acquainted. This will be helpful in the following days of the preparations. In some countries, newly engaged couples send an official announcement to local newspaper or magazine. After making the coming wedding known to all, the second essential is the very important but difficult guest list. This list usually affects several aspects of the wedding – specially the budget and the size of the wedding party. Dividing the guest list into five categories will better sort out the list: a) bride’s list; b) the groom’s; c) couple’s common friends; d) groom’s parents’ list and; e) bride’s parents’ list. Alongside the list is the couple’s decision on special invitation card designs and packages. These details match the over-all tone of the wedding. Proofreading of the invitation cards is a very important task however tiresome it may be. The wedding ceremony and reception music, wedding flowers will set the mood of the wedding. Like the wedding invitation, these things should match together to express the style and theme of the wedding. The same with the wedding gowns, bridesmaids’ dresses, and the groom’s attire—they are usually decided based on the wedding theme. The wedding photographs and videos should not be forgotten for they will immortalize that one memorable and valuable once-in-a-lifetime moment. Many wedding planners suggest taking the formal shots a week before the wedding to avoid stress. Do never relay on your wedding guests taking all your beautiful wedding pictures with their own cameras – it normally goes wrong! Set in the delightful surroundings, yet convenient for a local church, the castle grounds and sunken garden always provide a unique and picturesque backdrop for your wedding photographs, which are, of course the permanent reminder of a very special day. Then when almost everything is done and decided, the next step is the rehearsal—reducing the risk of ceremony disappointments. Rehearsal parties immediately follow the rehearsal. This is a chance to mingle with family and friends. The ceremony site sets the tone of the wedding. Traditional weddings are celebrated in church; however, there are many non-traditional that have emerged since the 60’s and 70’s. Beach weddings, garden weddings or castle weddings are just a few example of the latter one. 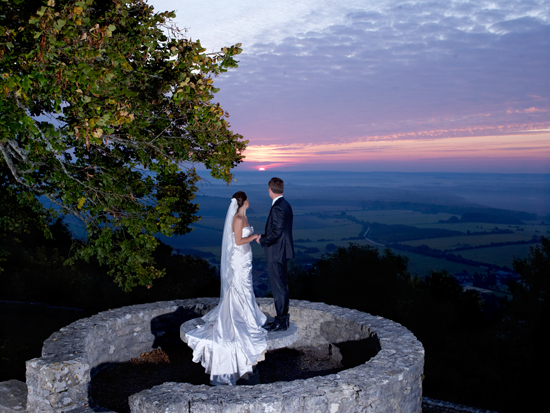 However the castle wedding you can combine with a traditional church ceremony. Last but not the least is the reception and catering. Included are the place, the food, and the traditional wedding cake. The location of the wedding is rather important. Is it going to be a local wedding or is it going to be a wedding abroad? More and more wedding couples are choosing a smaller intimate wedding abroad where they just invite their closest family and friends. To enhance the festivities they are holding the wedding over a weekend or even 3 to 5 days. 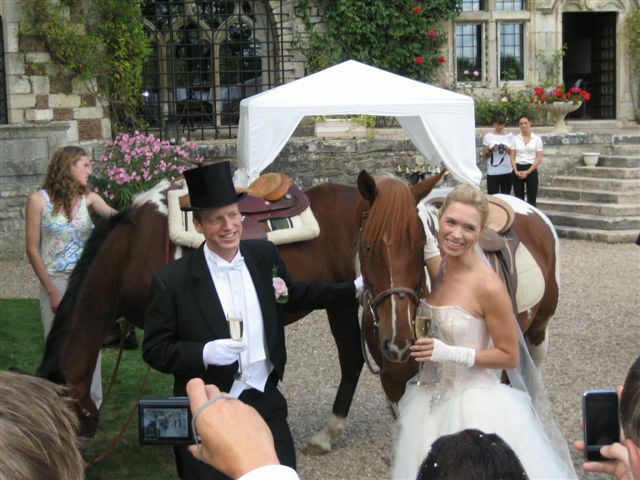 One of the preferred wedding locations is a castle wedding where the bride and groom get exclusivity for their special day or days. 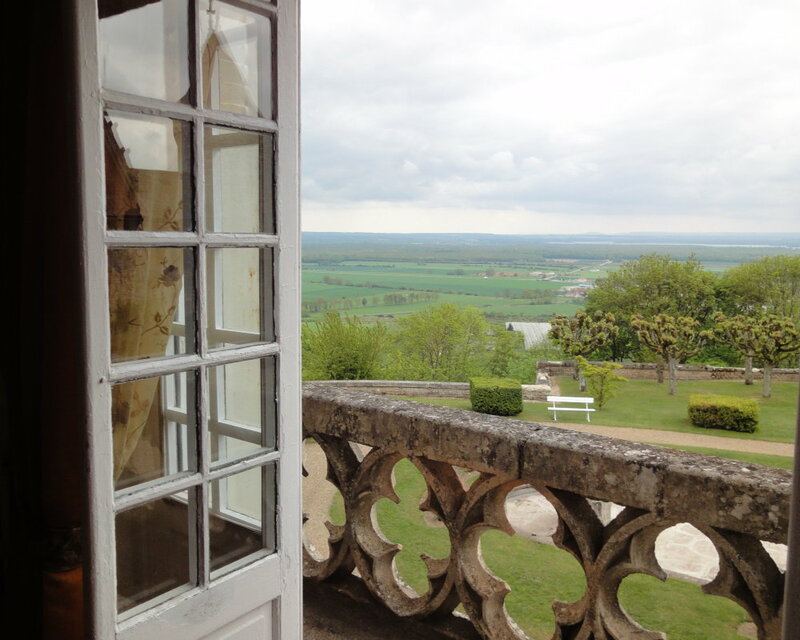 In France you will find some pretty castles as if they were made for princesses and beautiful weddings and in addition you will find the weather better and more stable than in the UK or Scotland. Other side events organized during the wedding planning are stud party and wedding shower. This is also one of the exciting parts in wedding traditions.